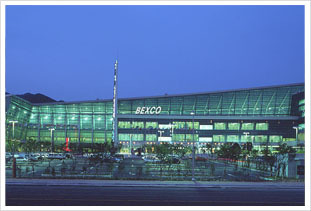 BEXCO (Busan Exhibition and Convention Center) Corporation was established in 1995. 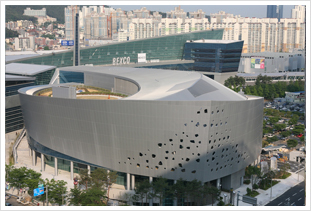 Ground was broken on the BEXCO Center in 1998 and it was completed in 2001 as the 2nd convention center to be built in the country, after COEX in Seoul. 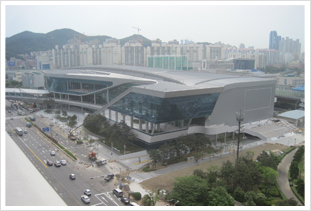 The exhibition and convention industry was designated as one of the regional strategic industries in 2004, and within three years Busan had risen to seventh in the rankings of most popular international convention cities in Asia. 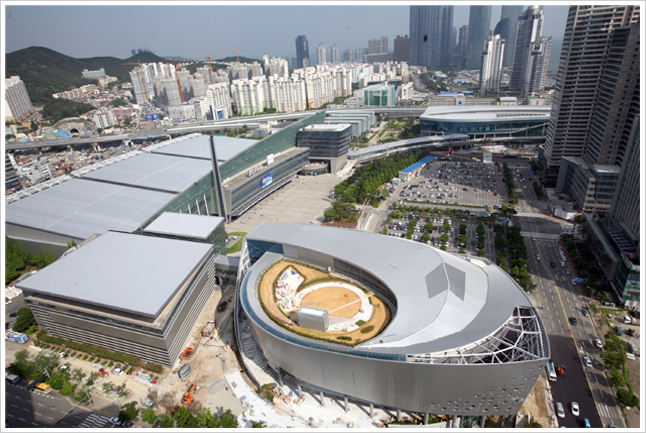 Busan, now currently ranked the fourth most popular international convention city in Asia, embarked on its BEXCO expansion project in 2006 to meet projected future growth in the demand for international conferences and exhibitions. The project, which included the construction of a 2nd exhibition & convention center, and an auditorium, has now been completed, with both facilities formally opened to the public on June 1, 2012. 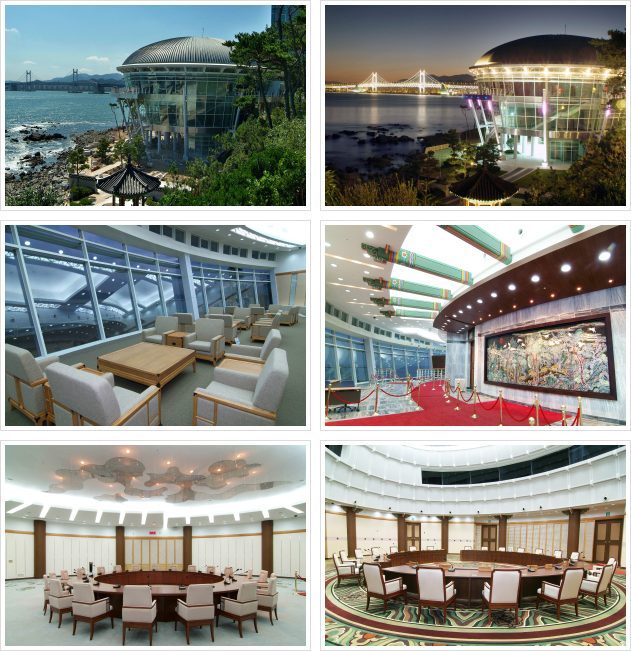 The Nurimaru APEC House is located on a picturesque Dongbaekseom Island thick with camellias and pine trees. It is located one kilometer away from BEXCO. Nearby Haeundae Beach allows people to appreciate the exquisite scenery of the area. Nurimaru is a high quality international conference hall complete with natural and modern beauty. Metro: Take Metro Line No. 2 and get off at Dongbaek Station. Bus: Take bus No. 302, 307 and get off opposite Grand Hotel. The Busan Tourism Organization MICE Bureau offers various services to attract conventions and provide support for successful events.